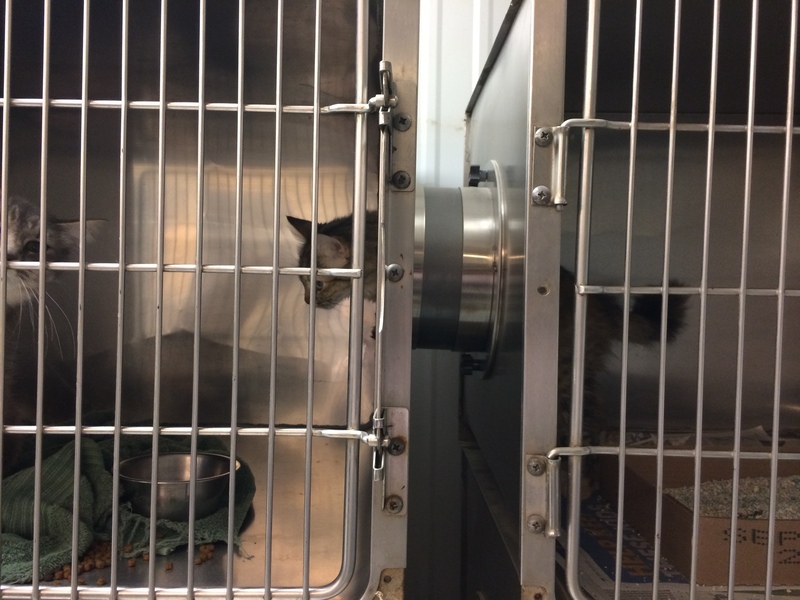 The Lynchburg Humane Society had a challenge: short on space, their feline intake area was subpar; cats were getting sick. They reached out to a local machine shop who built custom connectors for their cages. With more room, and more socialization, cats are actually healthier. Clever!